Holly Springs is a family-focused town, and its latest sports team aims to please. 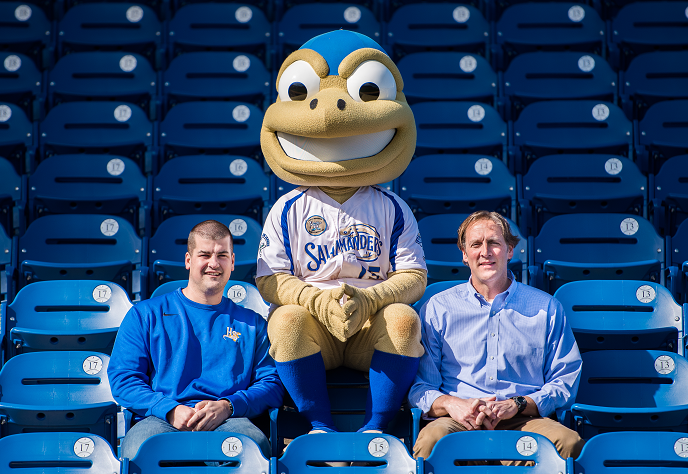 The Holly Springs Salamanders are the newest expansion team in baseball&apos;s Coastal Plain League, a summer league to showcase college players aiming for the majors. For Tommy Atkinson (pictured below, right), a man whose career includes baseball player, coach and scout, being tapped as general manager for the team in his hometown of Holly Springs fulfills a dream. "Baseball is the sport I love," he says, "and the town is a great small town in which to raise a family, with lots of local restaurants, businesses and shops." In 2015, the team&apos;s first season, the town drew capacity crowds to its pristine, 1,600-seat stadium—North Main Athletic Complex. And the results were worthy of a victory dance, including league-leading players and a playoff birth. This second season should be even better. "We have exciting, quality baseball and a great atmosphere," Atkinson says. "The music&apos;s going; we&apos;ve got a mascot who interacts with the fans; and we bring kids down on the field for base-running and dance-offs between innings. There are picnic tables, free parking and great food." What more could any baseball fan want! Ready to get in on the action? 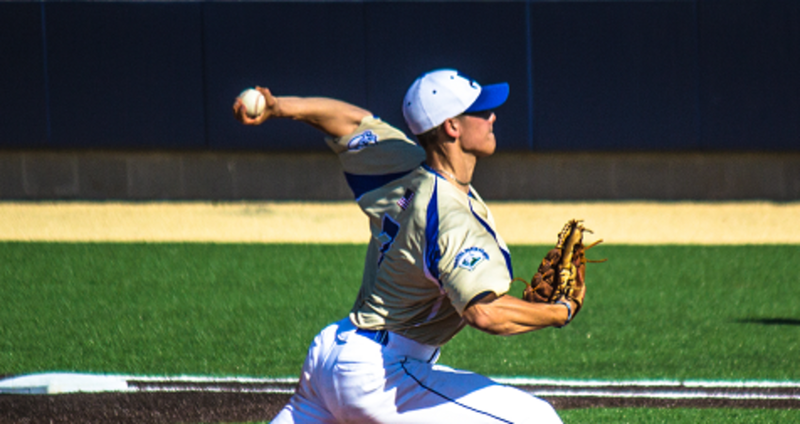 View the full schedule of Salamanders games at North Main Athletic Complex in Holly Springs.